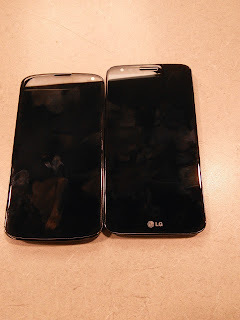 A Techie in CHRIST: ok hooray nexus 5 but LG G2 is still cool! 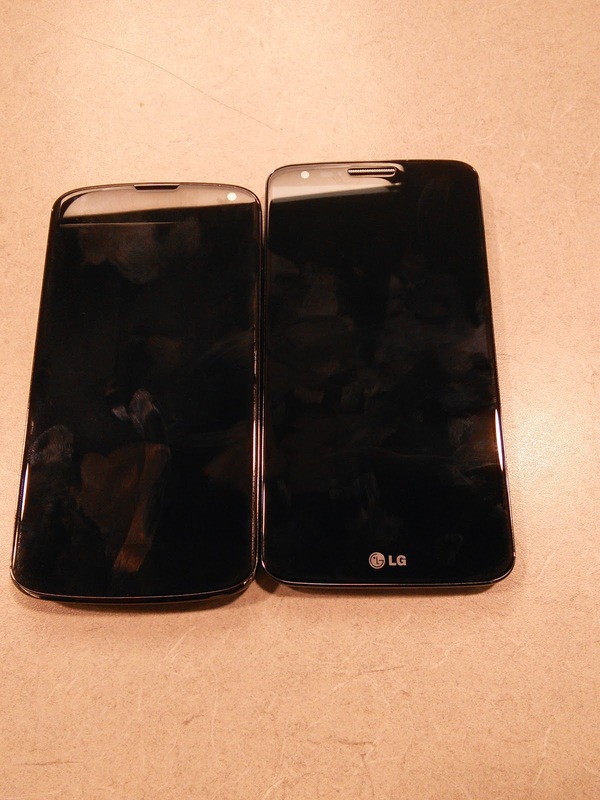 ok hooray nexus 5 but LG G2 is still cool! So now that everyone is talking about the nexus 5 I decided this would be a perfect time to talk the G2 :/ .... ok ok its kinda overdue / late but i recently seen the G2 and for a moment, it totally took my mind off the nexus for a while. What makes this even more interesting is how it came to my attention .. I like many was not really thinking about the G2 much more than to think how this was going to translate into the next nexus,, (see what I did there?). The nexus 4 was based of the Optimus G so this is what we were expecting this time around. So I was walking through the media center at the school I work at when I noticed this phone with a big bright beautiful screen! I had to be about 10 ft away but I noticed the phone lying on the counter with a bright screen! Woah! I almost screeched out, "what phone is that!" My co worker notified me that it was the G2 so I dropped what I was doing and asked him can I see more, so much more that I wanted to record it. This wow factor is missed on many of the redundant black slab phones. Specs are usually lost on the general public and noticeability is usually reserved to Samsung's horizontal home button and 3 icons, and of course apples home button and apple logo. As I was looking at this phone people came up behind me noticing that the phone's screen looked awesome. This reminded me of the led tv when I first saw it in a best buy. It somehow, stood out. Being able to see it from far away speaks for itself. The trailer for transformers was perfect for showing off the screen. My coworker was also so kind to let me go through the phone, the knock feature was really cool, I enjoyed the quickness of the scrolling, I did not notice lag with the scrolling, the camera app was pretty cool with the ois. It seemed futuristic as the green blocks searched for a target to shoot and my shaky caffeine induced hands really put it to the test. I did noticed the knock didn't respond each time I hit so I am not sure if there is some smoothness to work out there. The buttons on the back felt ok to me. Not good not bad but I actually like the ,,,I'm so sorry for this ,,,, "selfie" usability that this button provides. I also like the smoothness on the sides and being able to do scrolling if I understand it correctly. 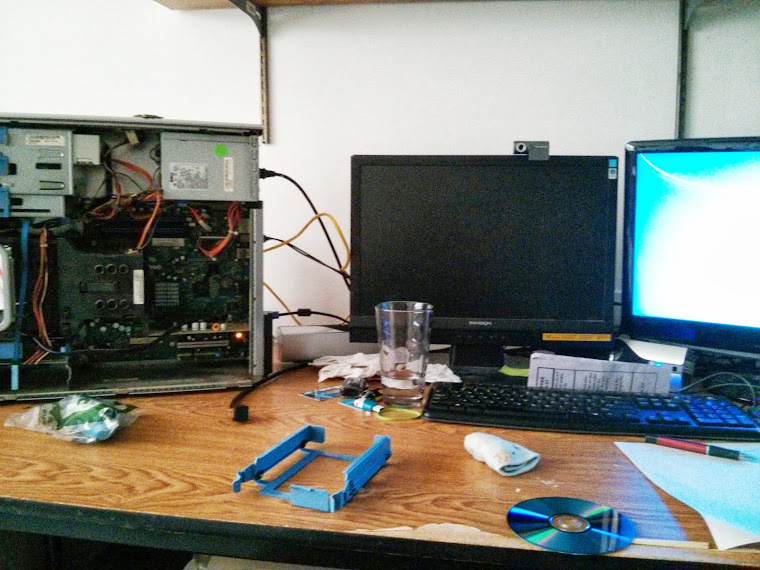 Check out the video of me trying it out below!